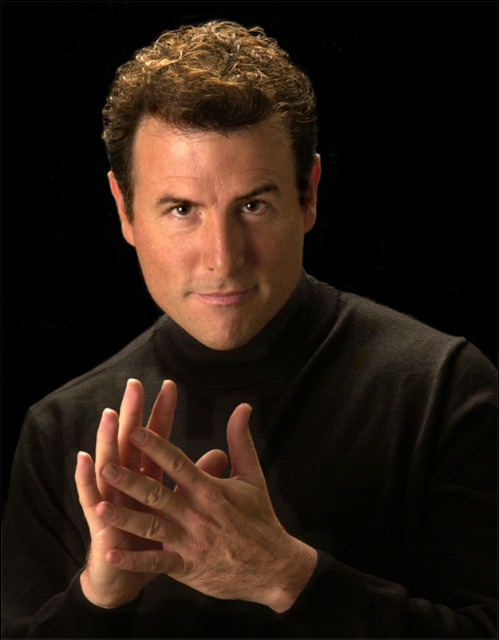 with wit, charm and mind-blowing magic. “You kill me with those cards." 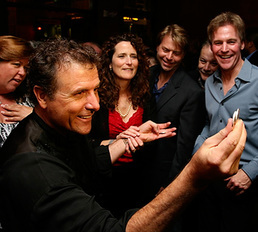 Patrick’s captivating blend of magic, mind reading and comedy can be tailored to fit any size event – from an intimate dinner gathering to a large corporate conference, or even a stadium full of cheering fans! We offer a variety of programs designed to meet your needs. "The magic during cocktails was a great icebreaker, and your show after the dinner was spectacular!" "I have never seen so many hard to impress party-goers reduced to giggles, oohs and ahhs!" Patrick Martin Magic Promo Video from Patrick Martin on Vimeo. and let us know what would best fit your needs. No question is too unimportant , and we will get back to you right away.